This term we have begun our ‘Furry, Freaky, Near and Far’ topic, focusing on all of the animals around the world and finding out about the 7 different continents. So far we have visited Europe, Africa and Australia. After half term, we will be jetting off to Asia, North and South America and finally Antarctica. 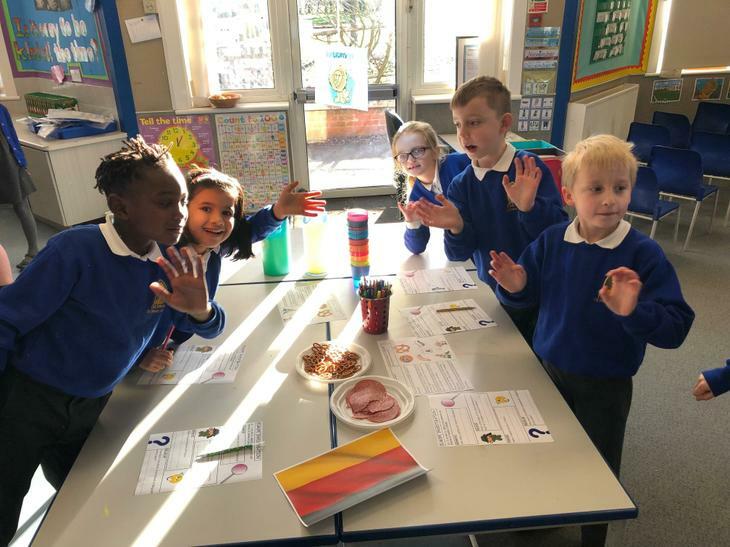 The children have tried various foods from different countries around the world, created some beautiful African and Australian art and learnt all about the human and physical features. As we have been focusing on animals our story focus has been ‘Room on the Broom’ with an author study on Julia Donaldson. 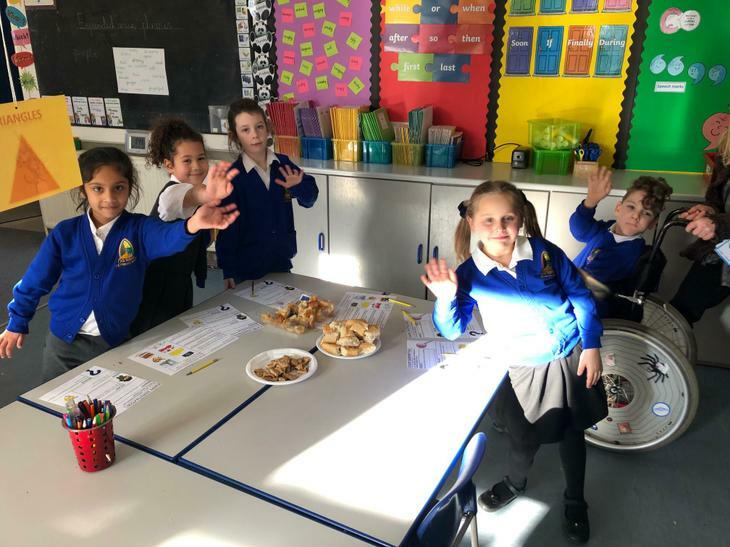 The children are in the final stages of their writing, where they have learnt and developed a range of skills (expanded noun phrases, prepositions as sentence starters and using a thesaurus to find more exciting vocabulary) and have innovated the original characters within the story. 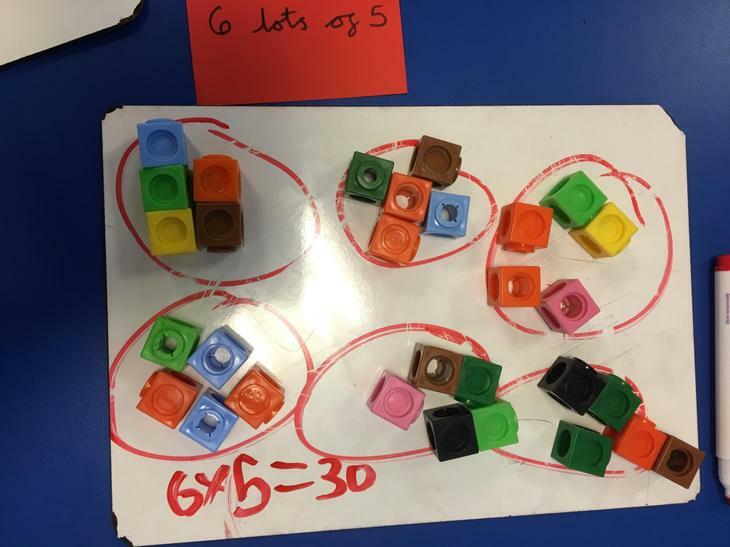 In Maths they have learnt various methods to multiply and divide, whilst also applying their knowledge to real life problems. They have also looked at and explored the use of money and finding fractions of shape, number and quantities. In RE the children have also learnt about what it takes to commit to something important, looking at the Islam religion and learning all about the prayer in which Muslims commit to. Year 2 have had a fantastic start to the new year and we look forward to continuing our exciting learning after the half term. 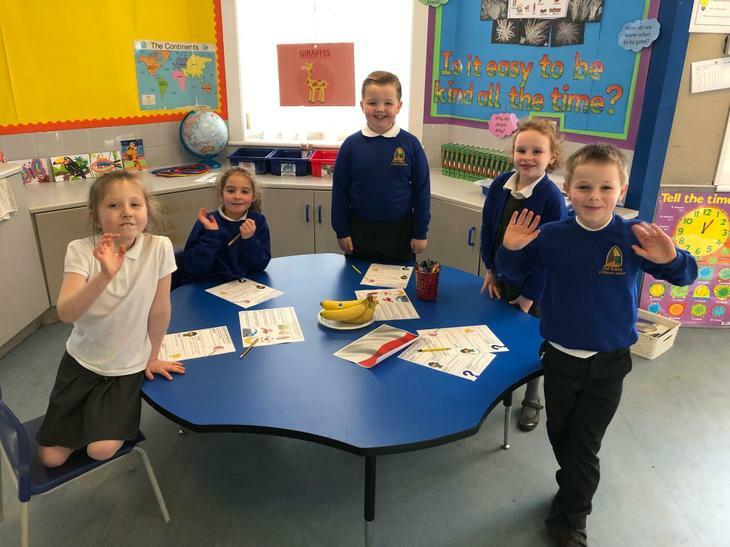 A reminder - Home Learning will still be sent out on a Friday, to be returned the following Wednesday. Please make sure to read with your children as often as possible, practise spellings and their cracking number facts. Next term Year 2 will have PE twice a week, indoors and outdoors, on Tuesdays (or Wednesdays) and Fridays. Please remember to bring in named PE kits Monday morning and leave at school for the rest of the week.